IS the US really the gun killing capital of the world? NO! 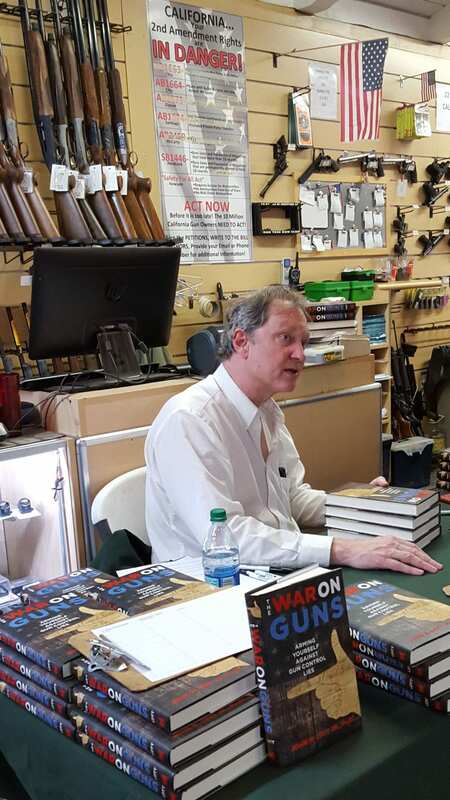 Crime research expert, Dr. John Lott Jr clears the air about the US being the gun killing capital of the world. There’s only a couple dozen concealed carry permits issued to private citizens in Los Angeles county. The others go to judges, deputy sheriffs, and other politically, well-connected people. If you rarely arrest someone for murder, you’re going to see more murders. It’s not that hard to figure out. We account for about 30% of the world’s population of shooters. Some of the mass shooters are looking for media attention.